One of the most common injuries seen in the ER is the ankle injury. 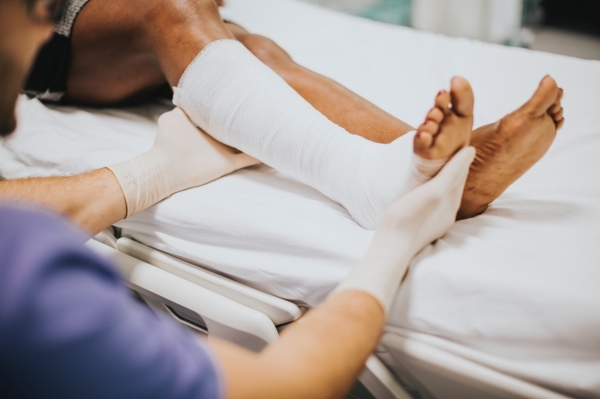 Ankle sprains, breaks and fractures are most often a result of activities which require quick stops and starts, as well as abrupt changes in direction. Improper footwear is also a common cause of such injuries. Emergency care doctors like Dr. Josyann Abisaab understand that it is important to: Do daily exercises to strengthen the ankles, as well as to increase their flexibility Strengthen and support old ankle injuries Wear the correct shoes for an activity such as hiking or soccer Avoid running on uneven surfaces. It seems that CT scans on kids in Emergency Rooms might be being over-used, according to a recent study in ‘Radiology.’ Figures show that the number has increased a staggering fivefold since 1995 and this has to “raise concerns about radiation exposure.” The huge escalation can probably be explained by advancements in CT technology, but may not justify it. 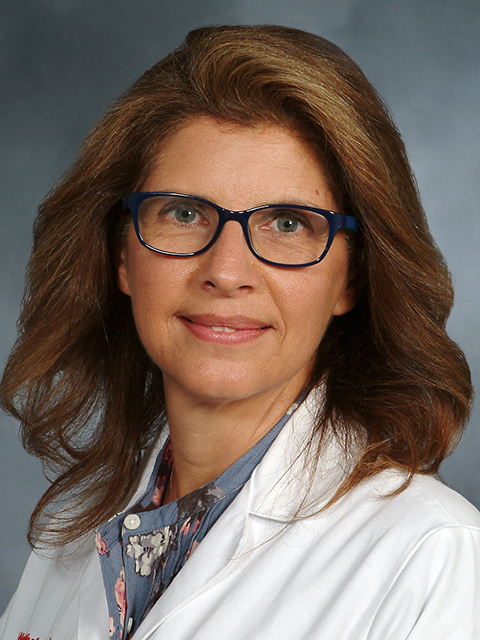 The problem is exacerbated when some radiology departments are not “consistently tailor[ing] the CT technique to the child’s size.” Physicians need to “ensure appropriate scanning indications to minimize pediatric radiation exposure.” Dr. Josyann Abisaab is an emergency room physician practicing at New York’s Columbia-Presbyterian Hospital. Dr. Josyann Abisaab is a renowned ER Physician and Professor with 2 decades of experience. Learn more about Josyann here.